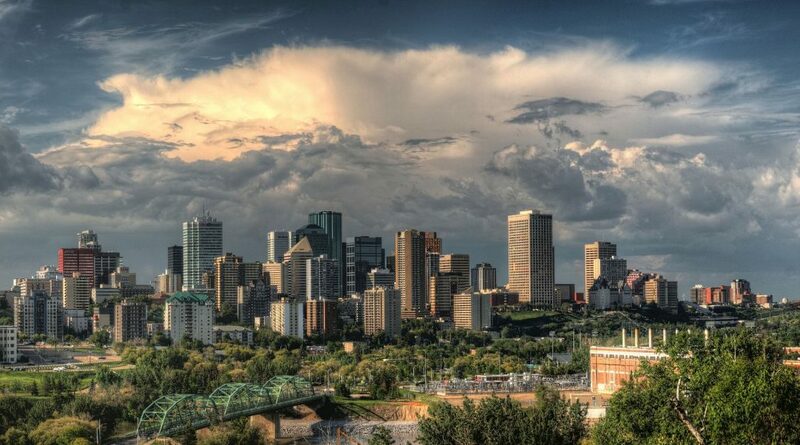 The City of Edmonton has launched the EnerGuide residential energy evaluation program in an effort to move to a low carbon, energy sustainable future. The program is designed to produce a report, like the nutrition label on your food, giving home buyers an energy efficiency evaluation with a rating on a home. The evaluation and rating are based on the home’s energy performance and operating costs. As the database and map of EnerGuide evaluations and ratings grow, home buyers will be able to compare houses by their energy efficiency, operating costs, and identify potential renovations. A rebate for $400 against the cost of the evaluation is available to residents of Edmonton when their label is shared on the EnerGuide map. In order to make this program a success, many homes must have an evaluation conducted by a professional energy advisor, which means there will be a growing demand for energy advisors. In order to become an energy advisor, you must pass Natural Resource Canada’s Foundation Level exam and Energy Advisor exam. CIET offers prep courses for both exams to ensure that aspiring energy advisors are prepared to take each exam. Learn more about training for energy advisors and access free supplemental study guides.